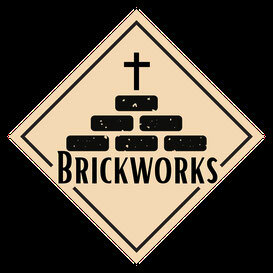 Meet some of the Brickworks team. Brickworks is a community organisation, so naturally there's lots of people! Here are a few for starters. Click the picture to read a little of their story.